The test dates for the UPSEE exam 2018 has been published on the official website. 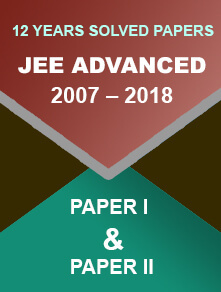 28 December 2018: The dates for the Uttar Pradesh State Entrance Examination or UPSEE exam 2018 have been revised. The new dates for exam are available on the official website of UPSEE. 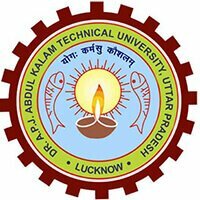 A.P.J Abdul Kalam Technical University conducts this examination to select candidates for the engineering institutes of Uttar Pradesh. The application process is expected to release on 3rd week of January and it will continue till the 3rd week March 2018. The aspirants can visit upsee.nic.in to register themselves. Aadhaar card has become mandatory during the application process of the examination. 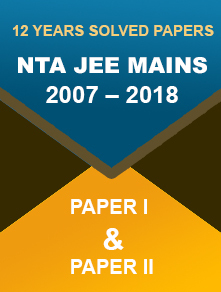 The candidates must submit the mark sheet of class 10 and 12, passport size color photograph and signature. The aspirants must have qualified for the UP board class 12 examination or equivalent. The considered marks will be without the grace in each compulsory subject and one optional subject together.